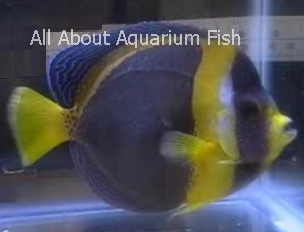 Most of the angelfish species like the emperor angelfish are not suitable for aquarium fish beginners because they have high requirements in terms of diet and water quality. 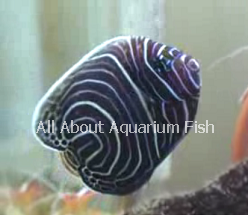 Even some of the experienced hobbyist will find it hard to keep and successfully breed them in home aquarium and one of the main factors related to this is that they are very particular when it comes to diet. Certain angelfish species do well with strict diet that consist only of marine invertebrates like sponges while others love spirulina and brine shrimp. Certain fish hobbyist even go up to the extent of using substitute food that is not sponge derived but in the end, what they obtain are fish stock with poor colors. Even the water that they live in must be properly cycled and the whole aquarium setup must be equipped with strong power filters. With established population of live rock, your pets will stand better chance of survival and adapting well to their new home. 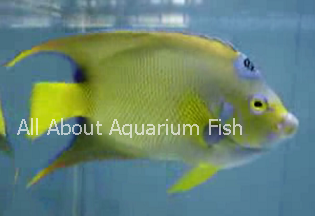 Angelfish if properly cared for can grow up to very large and display magnificent coloration. 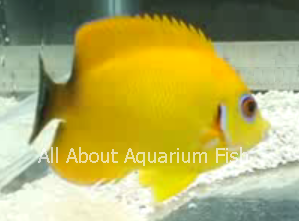 Depends on which group, some will appear in yellow like the false lemon angelfish while other rare species have mix of blue neon or green coloration that simply look stunning. Mixing different types of angelfish to form a community tank should be done with extreme care because fighting will usually occur especially when you mix the small-sized dwarf angelfish (Centropyge) and large-sized angelfish (Holacanthus) genera together. It is best that your pet should be housed together with the other fish from the same genera to avoid aggressive and territorial behavior. Even then, you should also ensure that you have the largest aquarium size possible measuring at least 75-gallon with sufficient hiding spots by placing aquarium decorations.